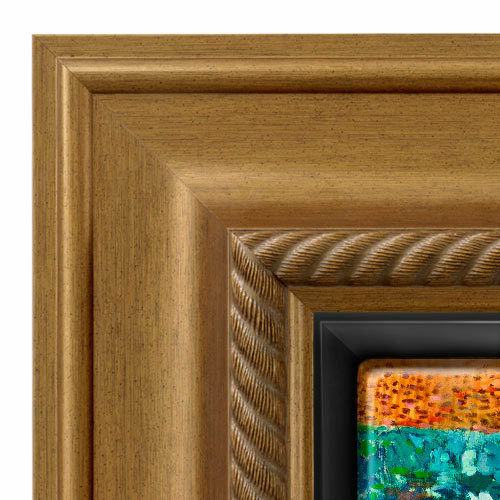 How is the canvas attached to the floating frame? BEST ANSWER: Hello. The Canvas is attached to the frame with hardware that consist of z- brackets and screws. We have instructional videos as well as paper instructions that are sent with the frame. If you require more assistance, please give us a call at 1-800-332-8884. Happy Framing!